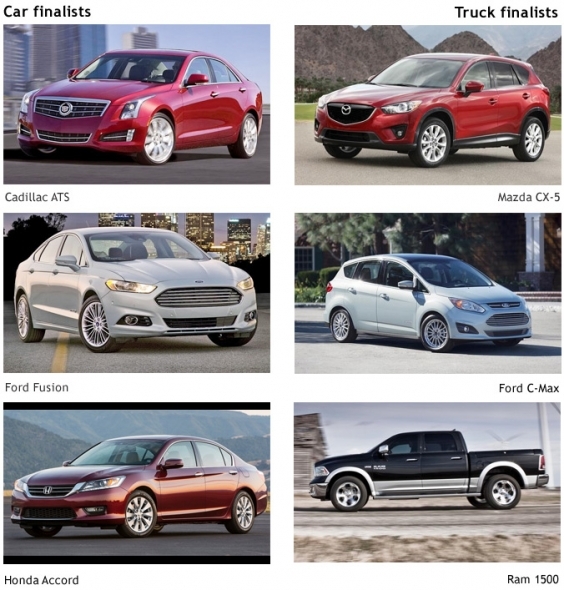 The Cadillac ATS, Ford Fusion and Honda Accord were named finalists today for North American Car of the Year, and the Ford C-Max, Mazda CX-5 and Ram 1500 were named truck finalists. 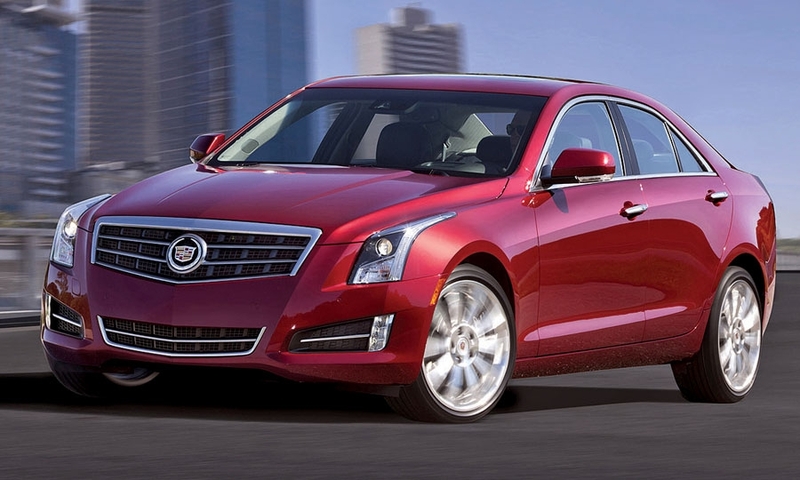 Cadillac touts ATS engines as near the top of the industry for “power density,” or horsepower per liter. 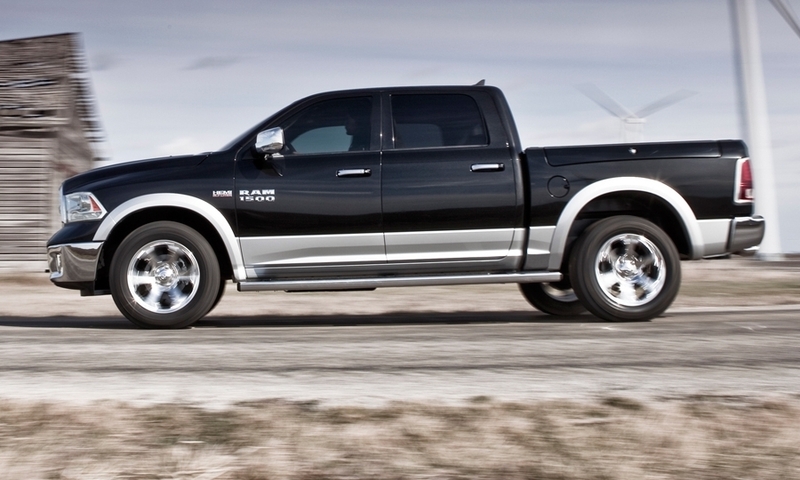 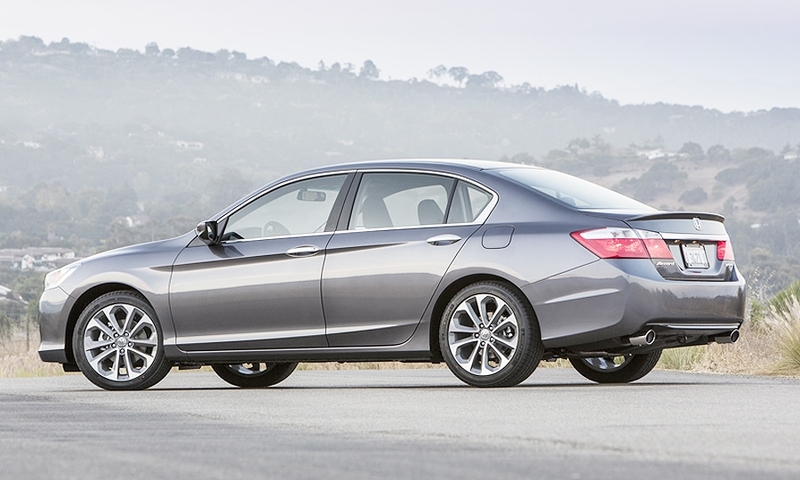 Pictured is the base model. 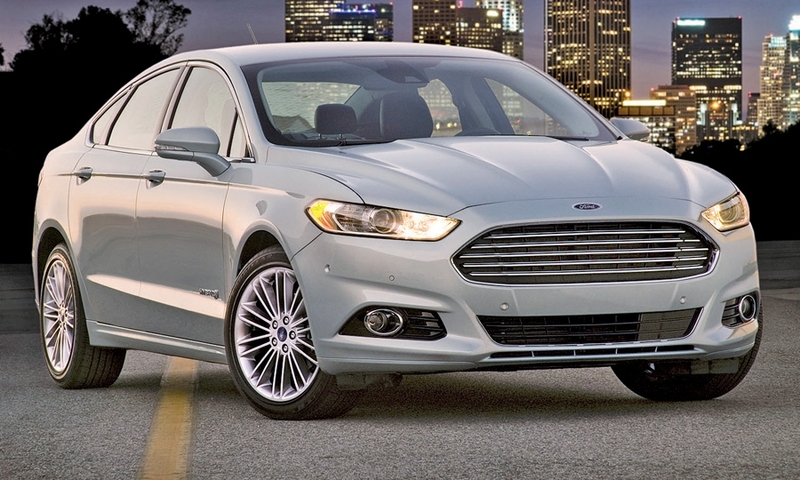 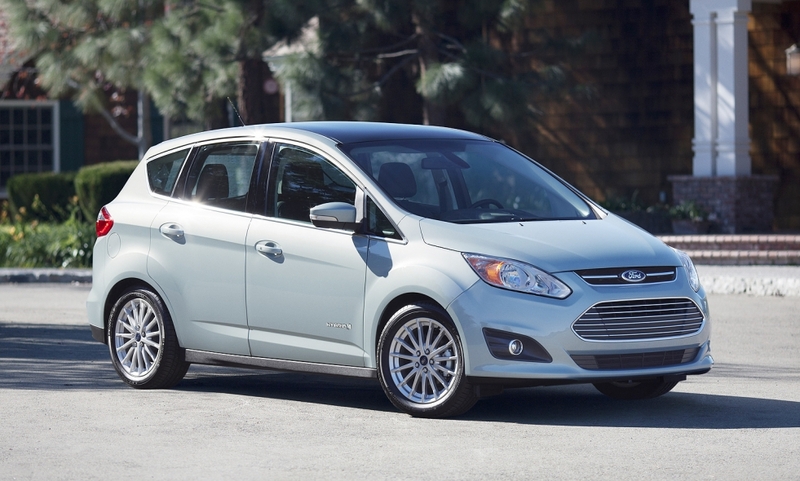 For some owners, Ford's dedicated C-Max hybrid is falling short of mpg expectations. 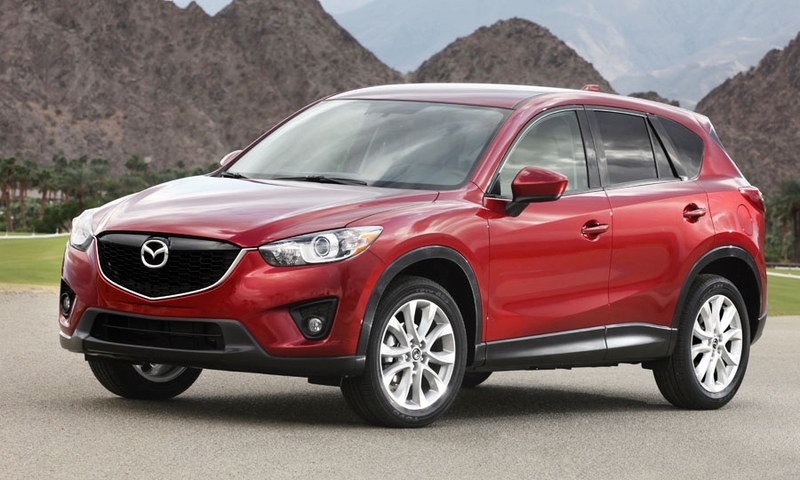 The CX-5, which hit U.S. showrooms in February, generated sales of 3,973 for Mazda last month.